The Perth Soap Co. | Leather & Vanilla Liquid Soap - The Perth Soap Co.
Fragrance: A fusion of vintage leather and creamy vanilla with tobacco leaf, sandalwood, leathery saffron, dry amber, oakmoss, patchouli, vetiver and musk; middle notes of honey, cloves, nutmeg, violet, rose, jasmine and lily of the valley; accented with aldehydic bergamot and citrus notes, black pepper and rosemary. Our liquid soap is formulated to gently cleanse your hands, and the infusion of luxurious Argan Oil leaves skin feeling soft and moisturized. 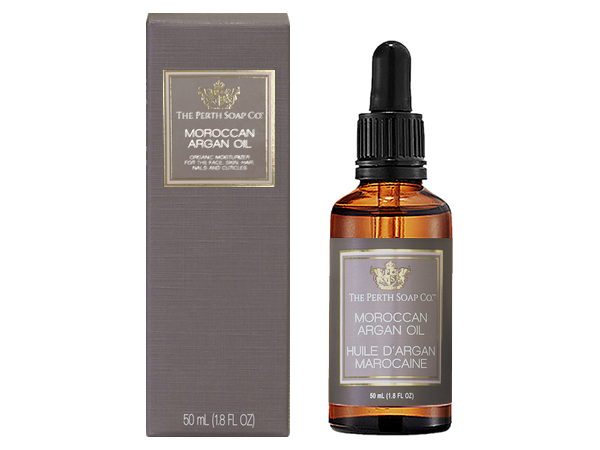 Gentle and enriched with Argan Oil, our liquid soap is formulated to hydrate your skin as it cleanses, and are infused infused with specialty fragrances that embody luxury. 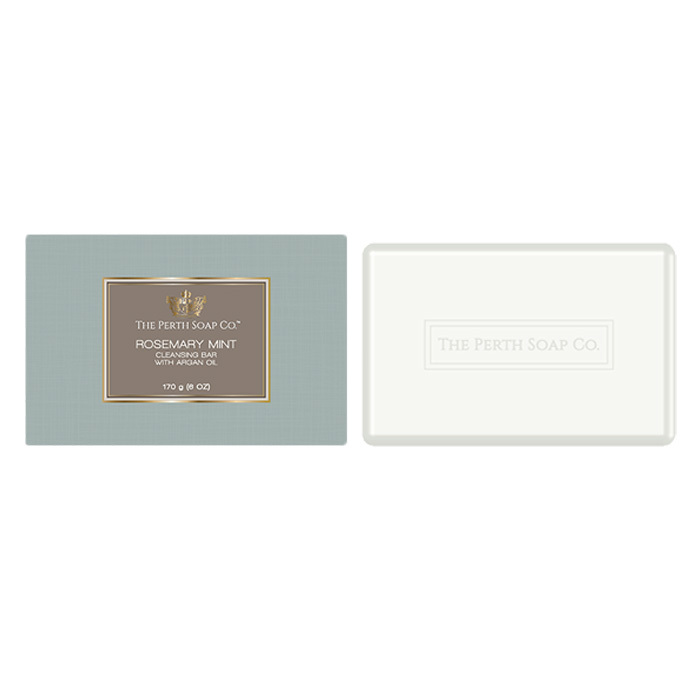 As with all of our products, The Perth Soap Co. liquid soaps are paraben free, phthalate free and are not tested on animals. Water/Eau, Sodium Lauroyl Methyl Isethionate, Fragrance (Parfum), Zinc Coceth Sulfate, Polysorbate 20, Glycerin, Panthenol, Sodium Cocoamphoacetate, Argan Oil Polyglyceryl-6 Esters, Sodium Lactate, Sodium Gluconate, Aloe Barbadensis Leaf Juice Powder, Silk Amino Acids, Sodium Lauroyl Oat Amino Acids, Polyquaternium-7, PEG-6 Caprylic/Capric Glycerides, PEG-150 Penaerythrityl Tetrastearate, Sodium Chloride, Citric Acid, Sodium Hydroxide, Disodium EDTA, Benzoic Acid, Methylchloroisothiazolinone, Methylisothiazolinone.